Ever hear of 'Winner, Winner Chicken Dinner?' 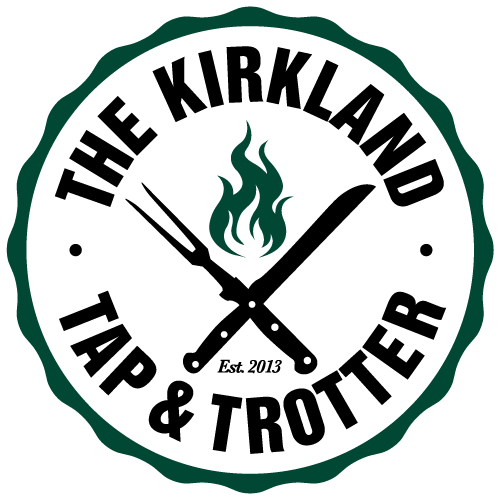 That's what we call The Kirkland tap & Trotter's Grilled Chicken To-Go. Every night Chef Tony Maws and his team create restaurant-quality grilled chicken meals to go, complete with fresh sides. Pick up is available after 5:00PM and is perfect for people on the run. Come by car, bike or foot--we'll be ready for you! Plan ahead as we often sell out. .